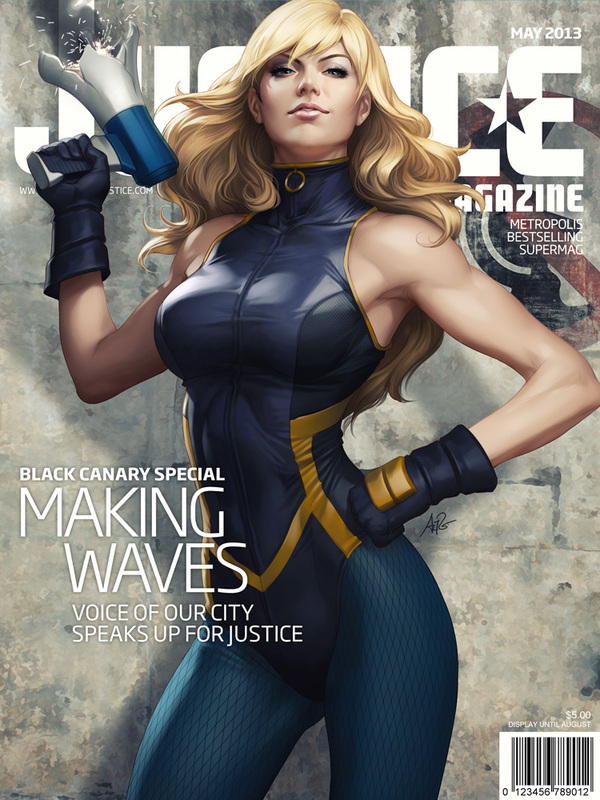 The Hottest Women Of The Comic World via Justice Mag. 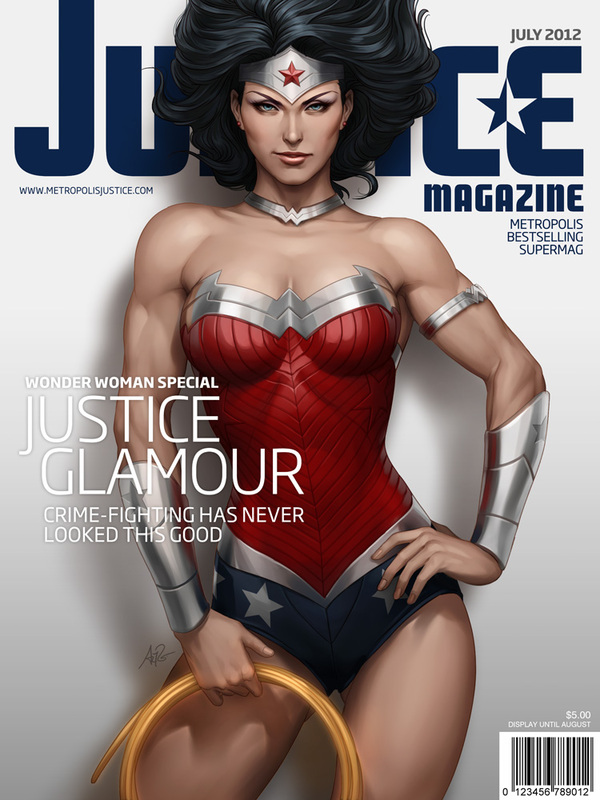 Have you ever thought of seeing Supergirl or Wonder Woman doing a photoshoot for the cover of your favorite magazine? 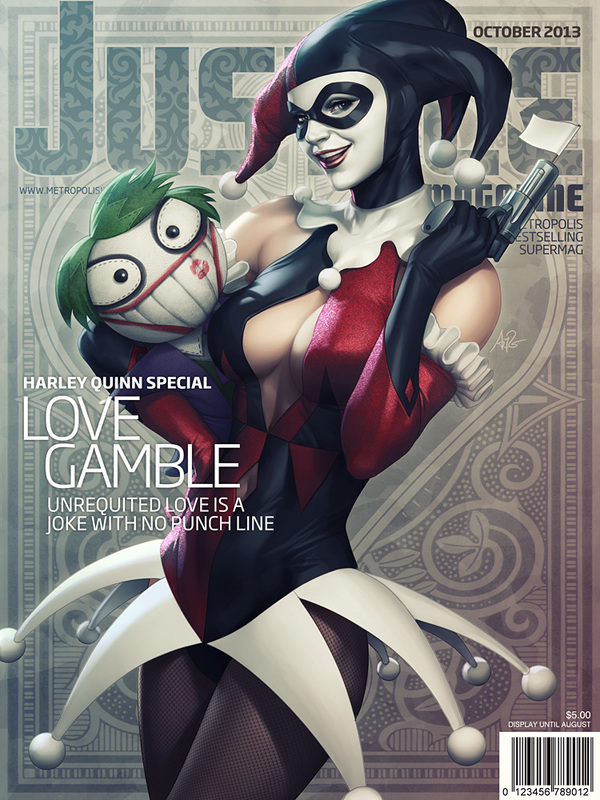 This idea was realized by an artist where his excellent skills in digital illustration and fascination with comic book superheroines lead him into creating a series of epic magazine covers. 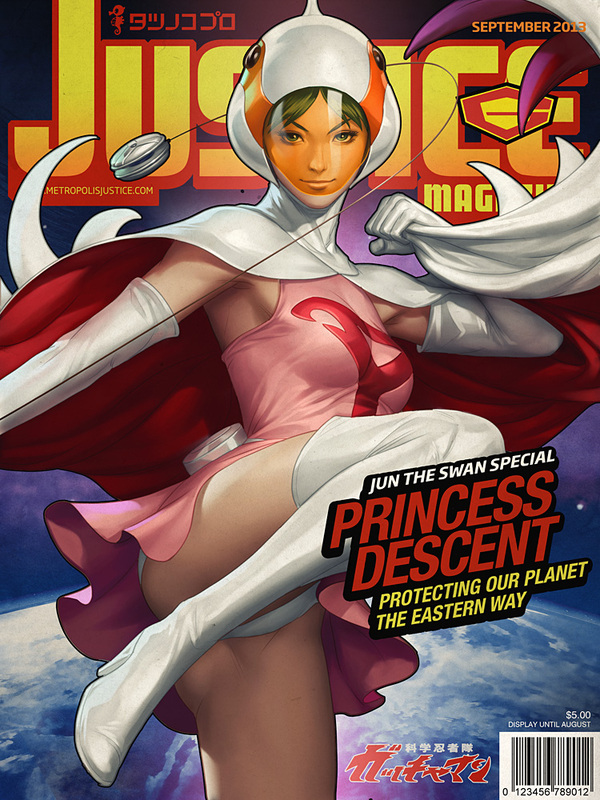 Stanley Lau (also known as “Artgerm” for most of his global fans), is an illustrator, designer, concept artist, creative director and co-founder of Imaginary Friends Studios — a digital art studio that produces works for Capcom, DC Comics, Square Enix and other popular companies in the entertainment and gaming industry. 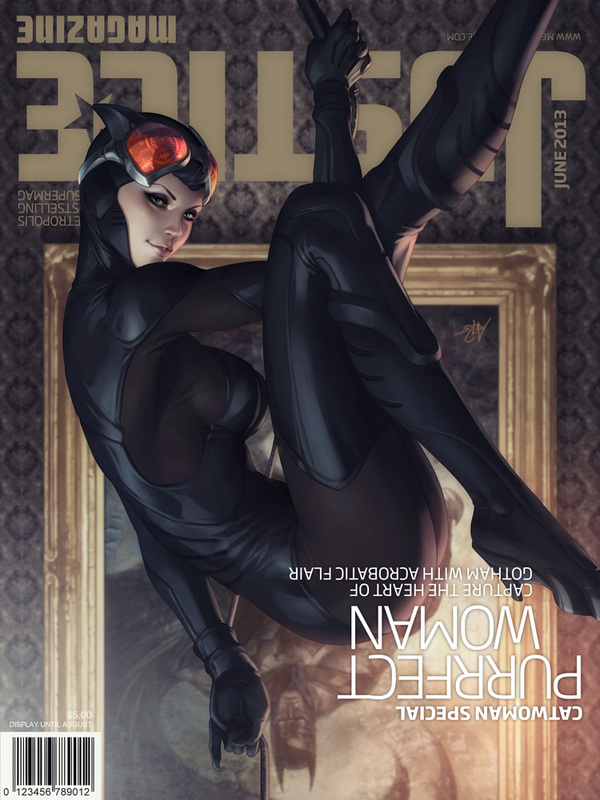 Born and raised in Hong Kong, his terrific style in digital illustration is a mix of eastern and western art styles with a strong sense of aesthetics and fluidity. 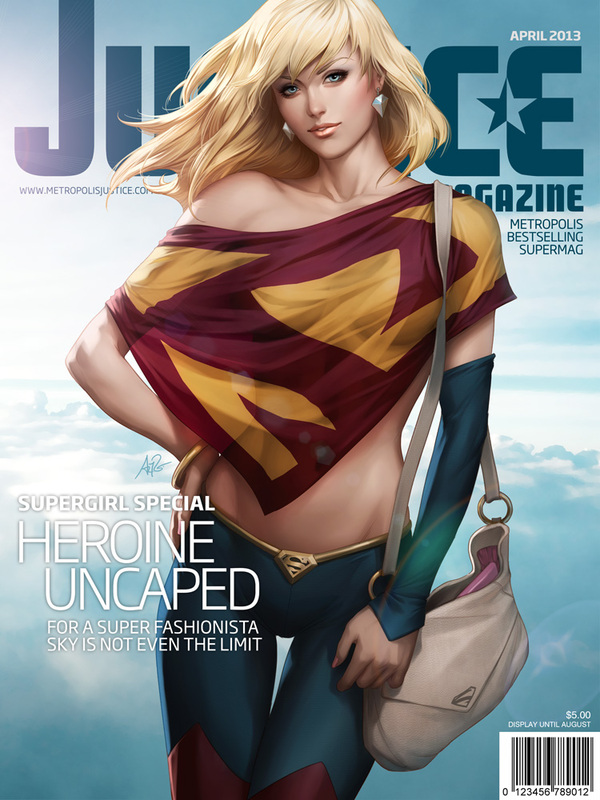 One interesting personal project of him is the “Justice Mag” series where he illustrates popular superheroines as if they are posing for covers of a popular publication called Justice Magazine. 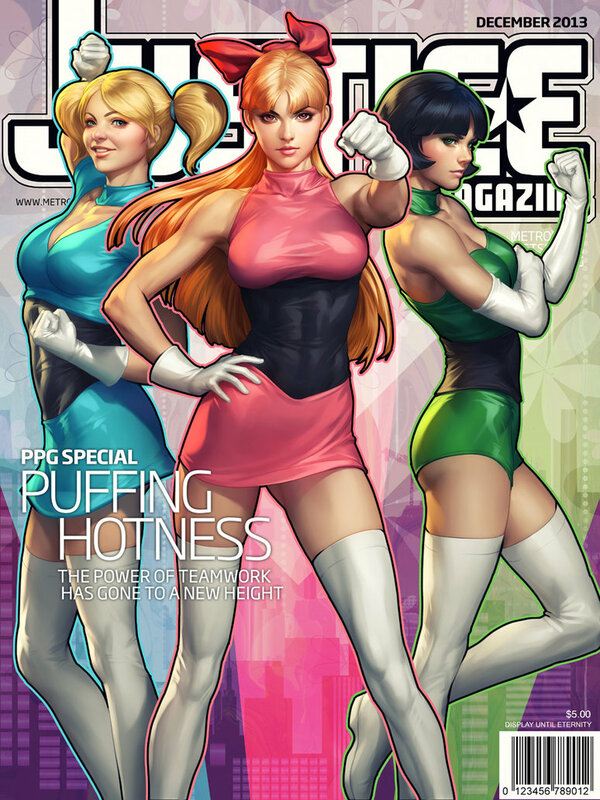 Among them is a Poison Ivy as the queen of gardening, Supergirl in style, and a Wonder Woman as a badass crime fighter.